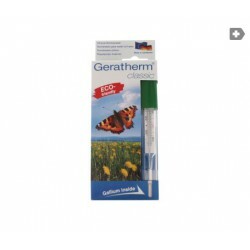 Thermometer EasyScand. Visiomed. Thermometer headset and front. The 6 in 1 full color. 4 Colors: Blue, Green, White and Pink. 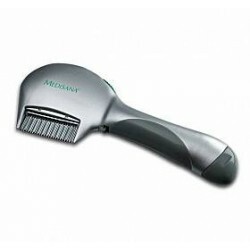 Medisana LCS electric lice comb . To combat lice in children and animals.The nit comb Medisana Electric or LCS effectively removes lice and their eggs without using chemicals and no side effects. Treatment with dry hair. Battery operation. 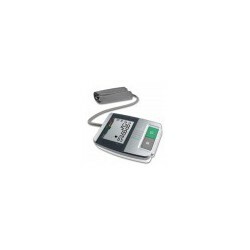 HGH wrist blood pressure monitor. Medisana. Measuring blood pressure with diagnostic functions. 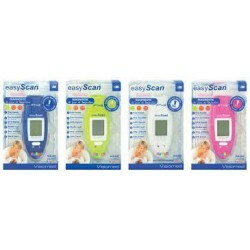 Digital Thermometer ThermoSoft. Reva-Healt. Rapid and accurate measurement in just 10 seconds. 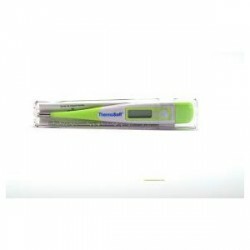 Digital Thermometer ThermoSoft. Reva-Healt. 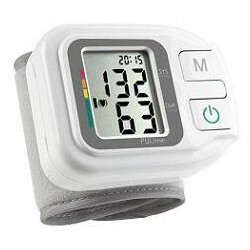 Automatic Digital Blood Pressure Monitor Arm. 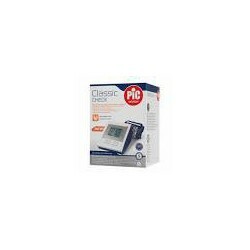 PIC Classic Check.Arm Blood Pressure Check The PIC has been developped thinking in hypertensive patients who need to take the strain of a common form, allowing make it anywhere. Rectangular heating pad. 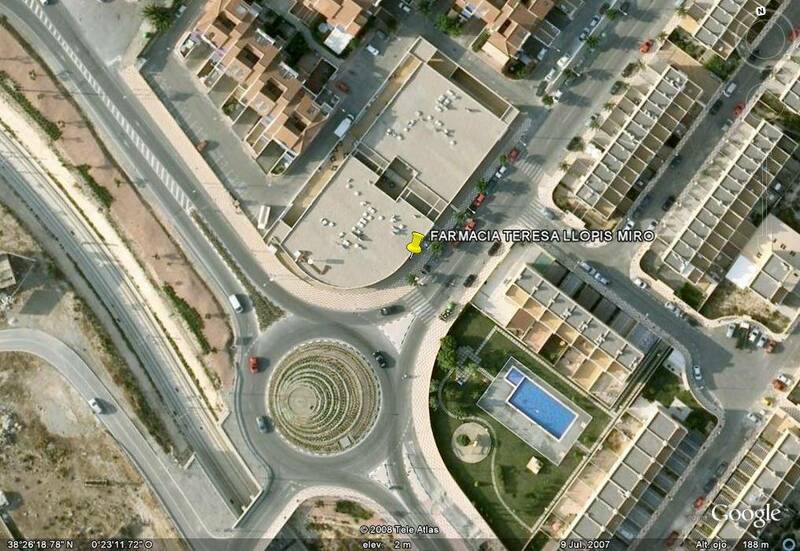 Febredol. 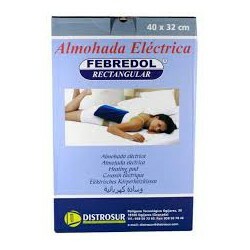 Febredol rectangular heating pad provides a thermal action on the part of the body to which you want to heat, implying a soothing thermal action to improve the welfare and comfort of the treatment area.